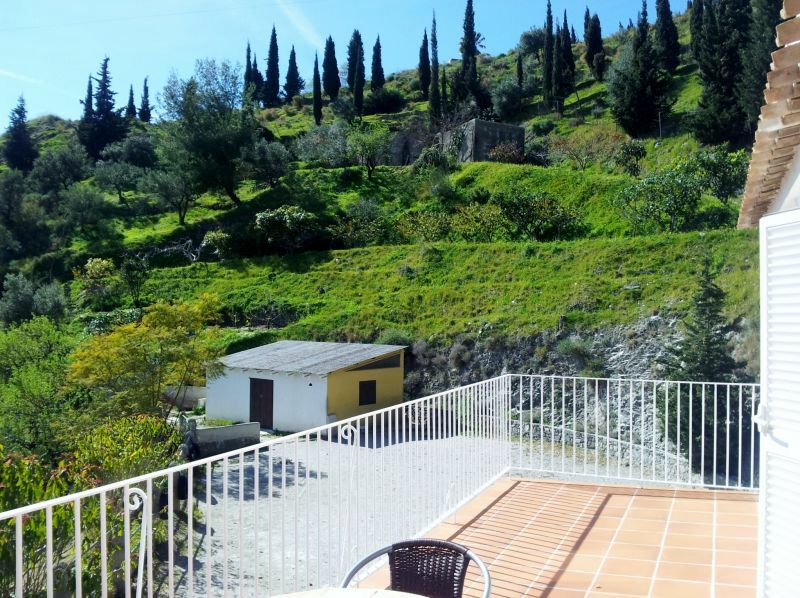 In a FINCA of 8000m2, with tropical garden, vineyard, horses and fantastic views over the sea, the town and mountains, the villa has 2 flats. You can take advantage of the beaches and mountains. The owners live there all year long, and can give you all information about excursions and trekking. WE SPEAK ENGLISH, SPANISH, GERMAN, BUT WE DON'T SPEAK FRENCH. Granada is 1hour away by car. In winter, you can go skiing, at the Sierra Nevada resort (75 minutes drive). 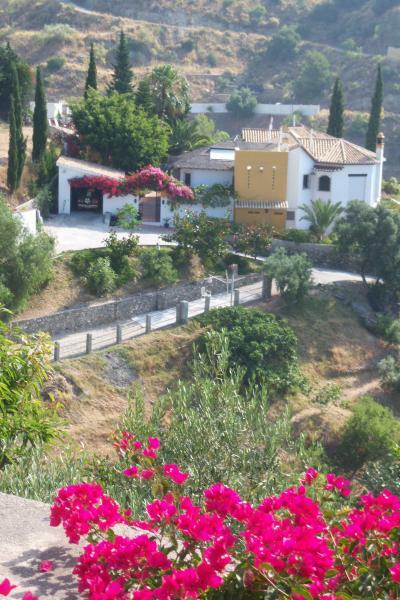 Malaga and the airport is approximately 1hour away by car. 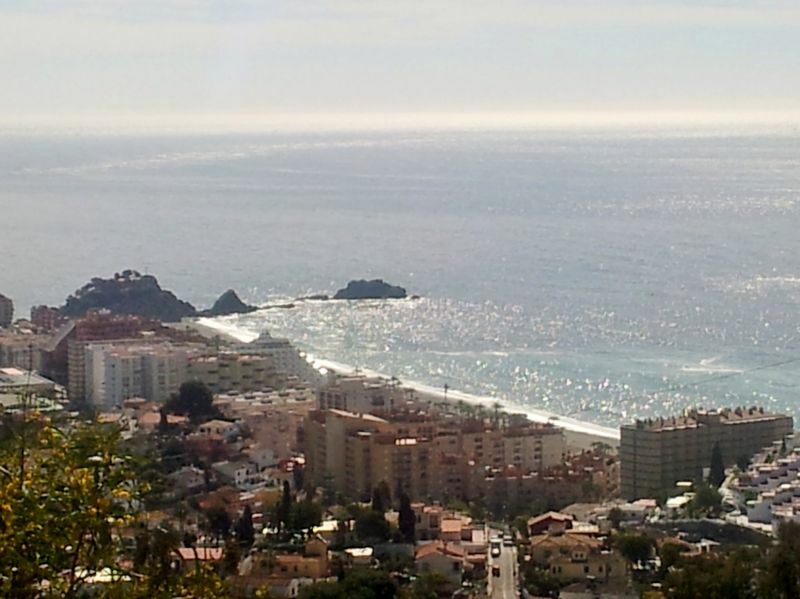 Almunecar, Granada province, is between Nerja and Motril. 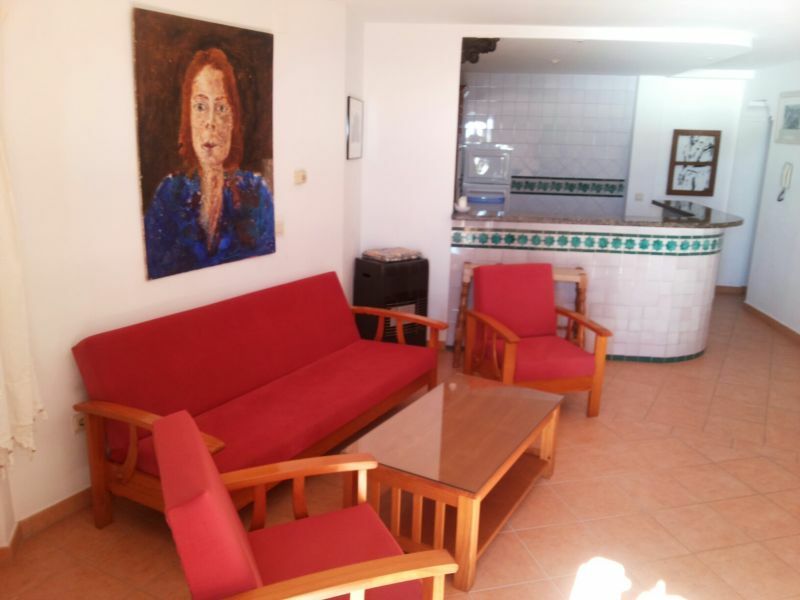 The FINCA is located 1.5 km from downtown. From Málaga airport, follow the directions to GRANADA-ALMERíA, take the (free) highway A7-E15 and exit at 305 or 314 to Almunecar. 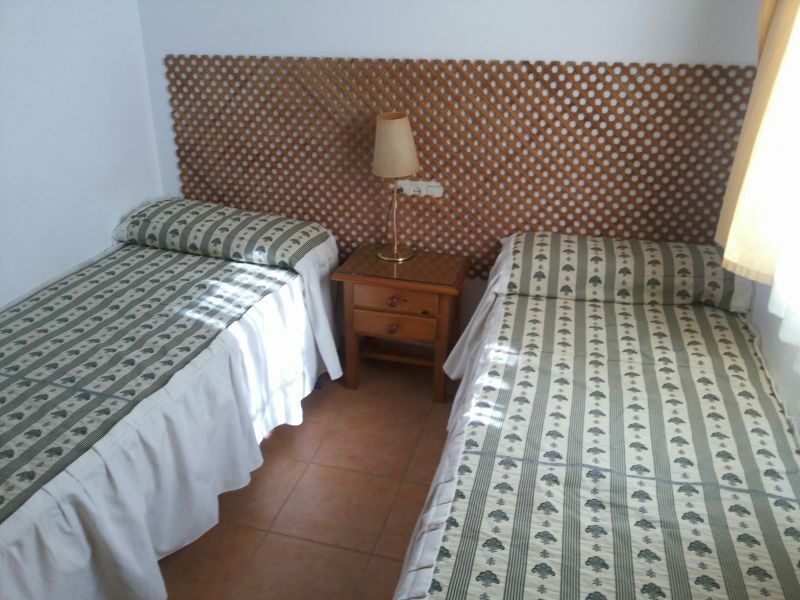 From Granada airport, take the highway A-4075 for 2km, join the highway A92 for 10km, take the highway A44-E902 to MOTRIL, then ALMUENCAR, then exits 305 or 314. We rented this apartment one month from December 18 to January 24. 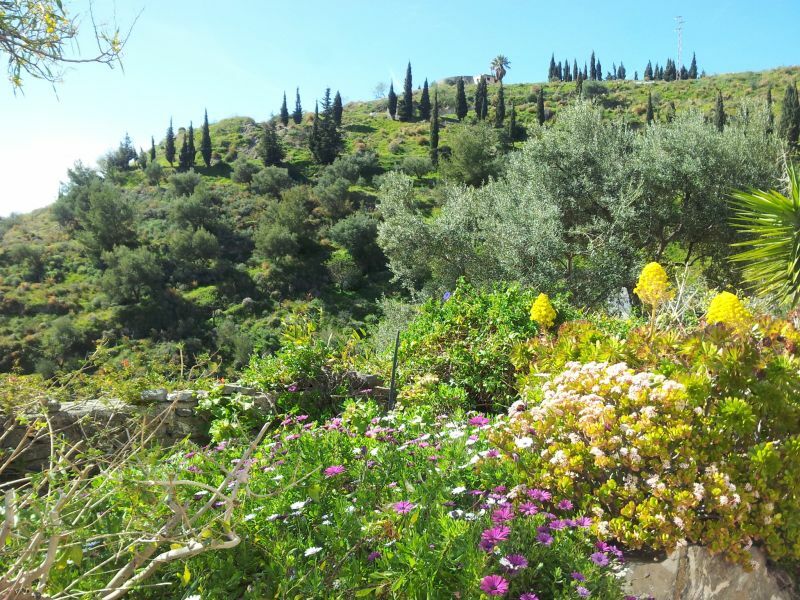 We are very pleased by the availability, friendliness and generosity of the owners who allowed us to greatly enjoy the citrus grown in their garden. 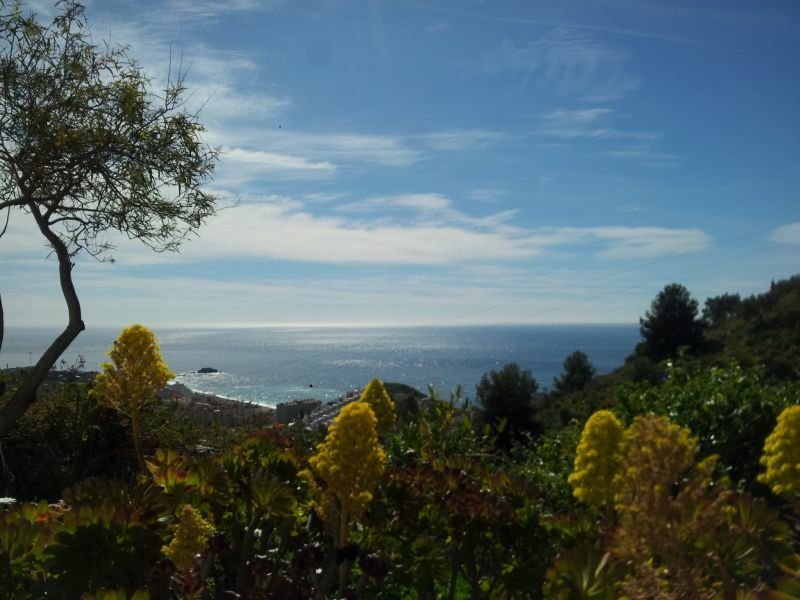 The facility is situated in a charming environment with flowers and tropical plants, but do not allow for a panoramic view of the sea which is quite far. The quality / price is very honest. This location is quite recommendable. 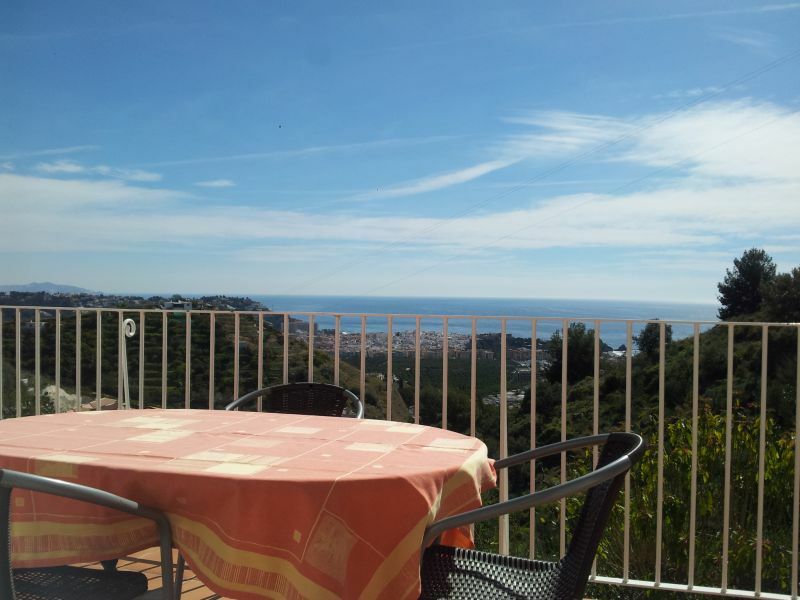 Apartment with stunning views, the kindness of the owners very good, slightly inconvenient location (you have to be self-equipped) and free to be improved. It was blissful morning to wake up and enjoy the magnificent sea view. The owners live above the apartment respect the peace and privacy. They are always open to questions. 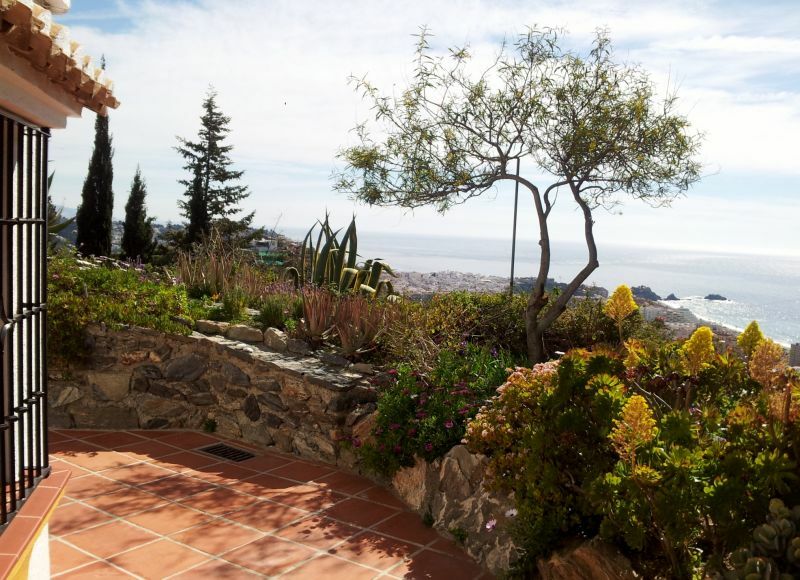 We spent nine days in a pleasant haven of peace and ideally located as we dominions, from the terrace of the village Almunecar with a view overlooking the sea in the house. 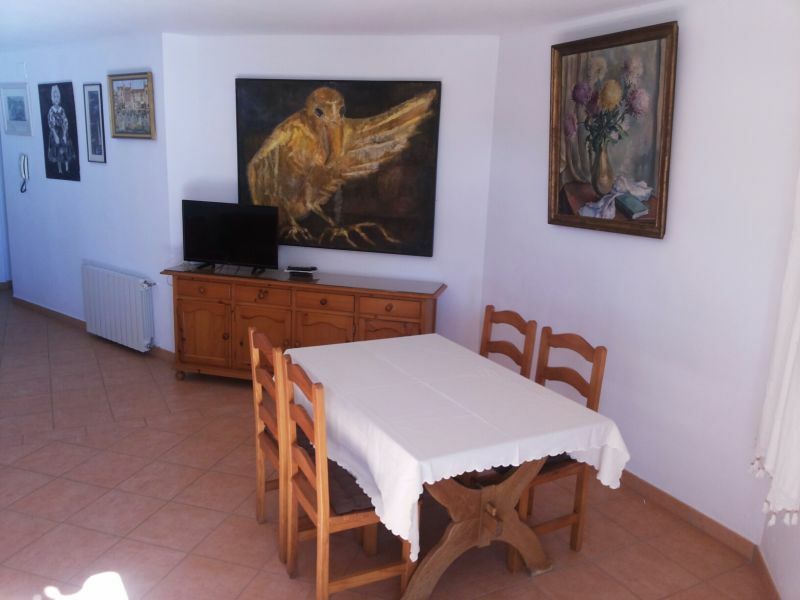 - Independent of the owners - nothing was missing (ah, if ... the fruit basket promised but June is not very producer ...) and Armstrong, Idéfix (dogs) without forgetting Chagall (pure Arab blood ... nice ground floor) were very pleasant companions during your stay. Thank you to the owners for their kindness, availability and extreme kindness. We gladly recommend this property at the right value. 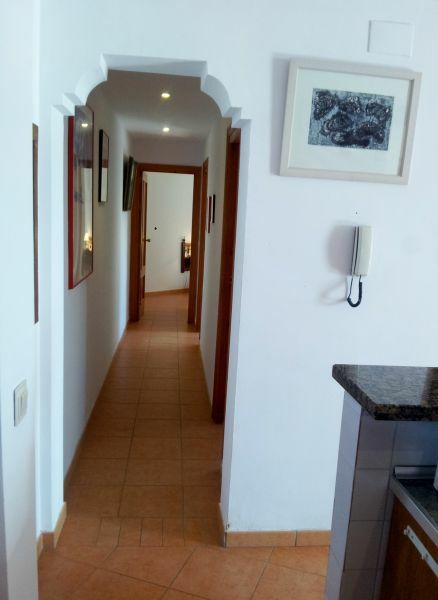 Wonderful stay in Almunecar company hosts sympatic, discreet and attentive ... The environment is quiet and magical, wonderful pool. 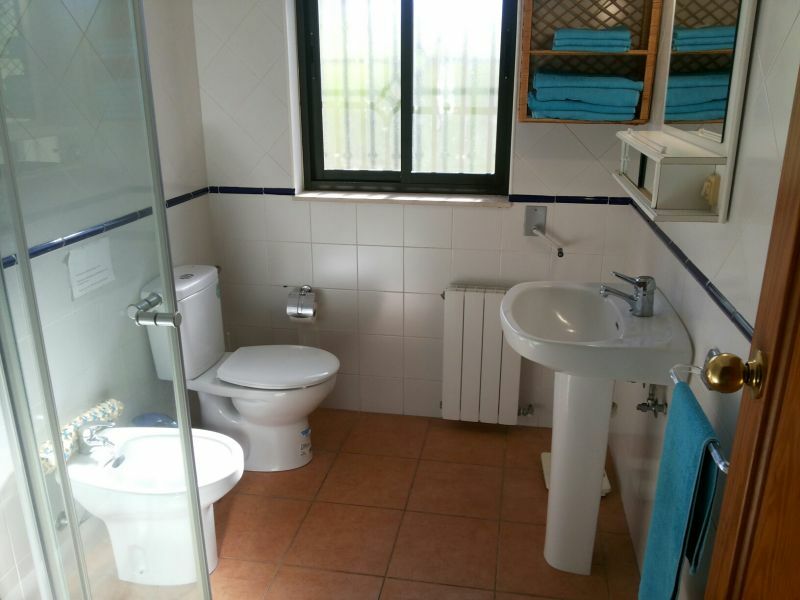 Photos of the apartment to meet visitor expectations. 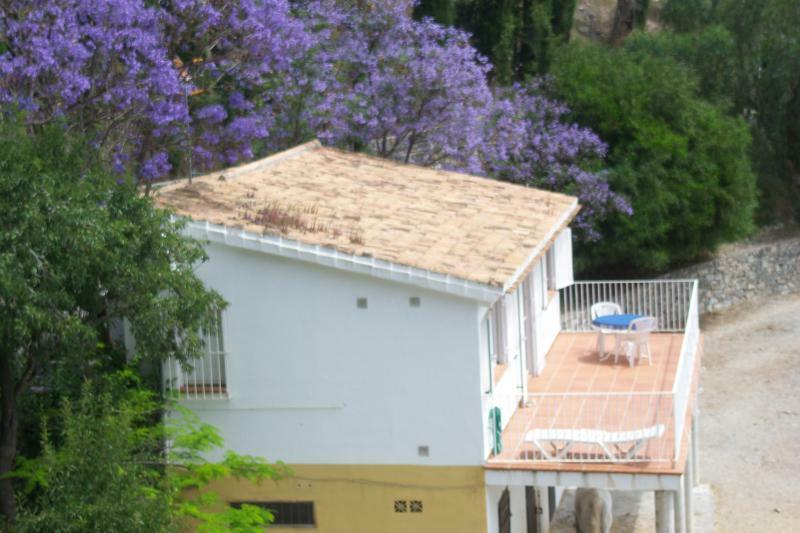 If you want to spend a family vacation away from the noise of the city 'finca "is for you! These are the best holiday we have had to date. 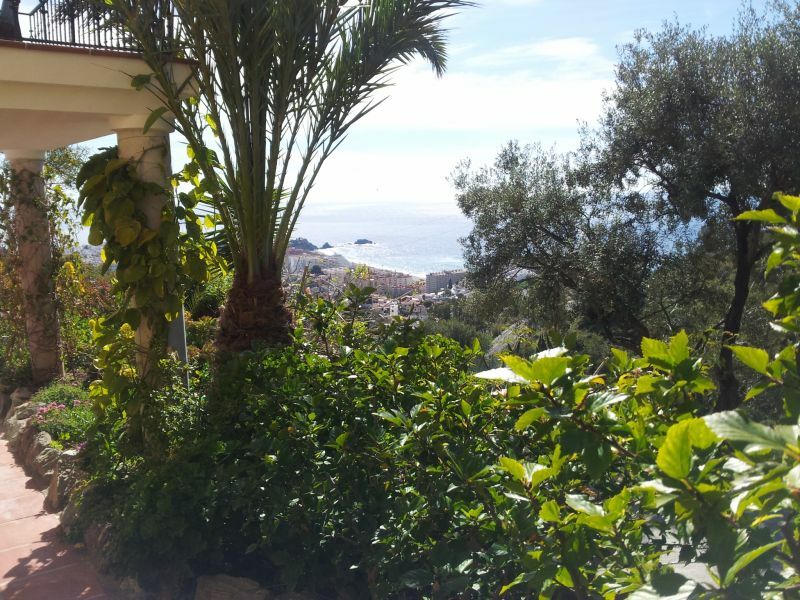 We are very pleased with the hire, very nice, spacious, had a beautiful view. Beautiful garden setting, Elisa and Helmut, the owners, are very nice people. Is a direction that we recommend warmly. 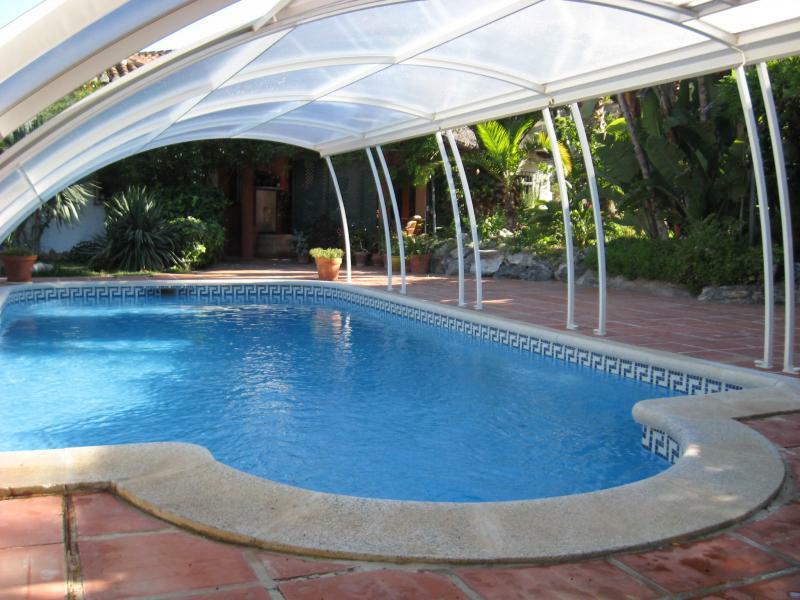 Beautiful location in beautiful villa with swimming pool, jacuzzi and garden. Terrace with sea view Very relaxing. Owners very welcoming and charming. Ready to go back. We had an apartment attached to the property. 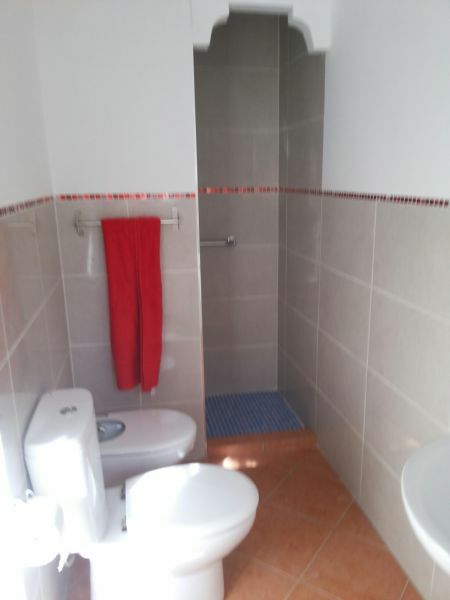 This is a very nice 3 rooms apartment very well appointed and very practical. Elisa and Helmut owners are very friendly and it is easy to communicate with them (Elisa speaks Spanish, German, Italian and Helmut speaks German, Spanish and English). 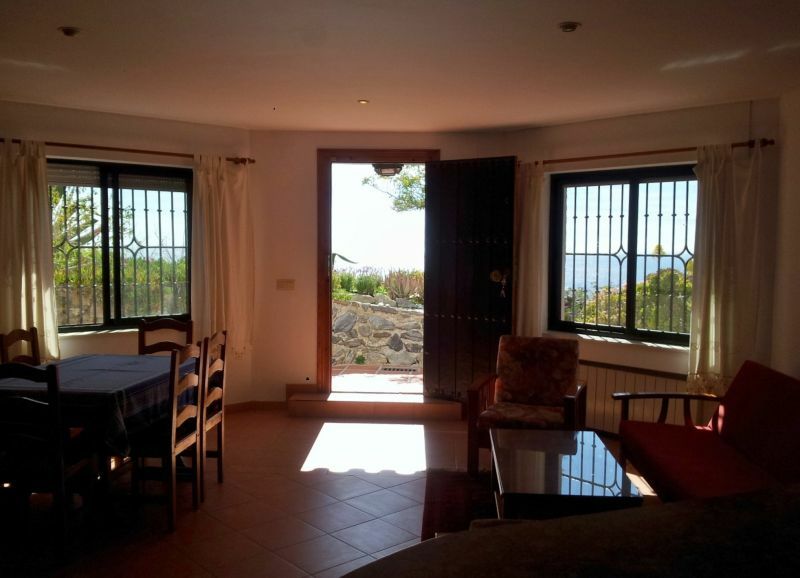 The property is beautiful, overlooking the sea and slightly behind the mountain. We enjoyed the fruits of the orchard Helmut is a pro in fruit growing. 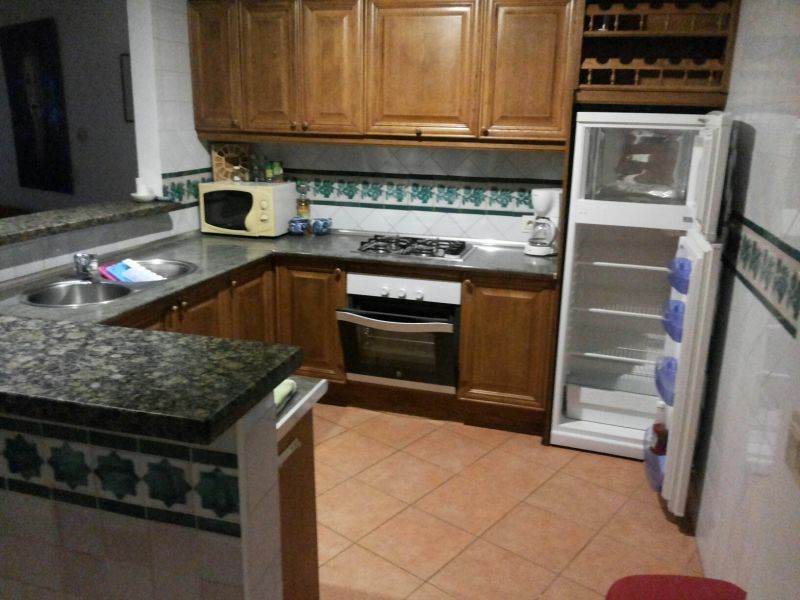 We recommend this apartment to anyone who wants to spend a holiday Almunecar. 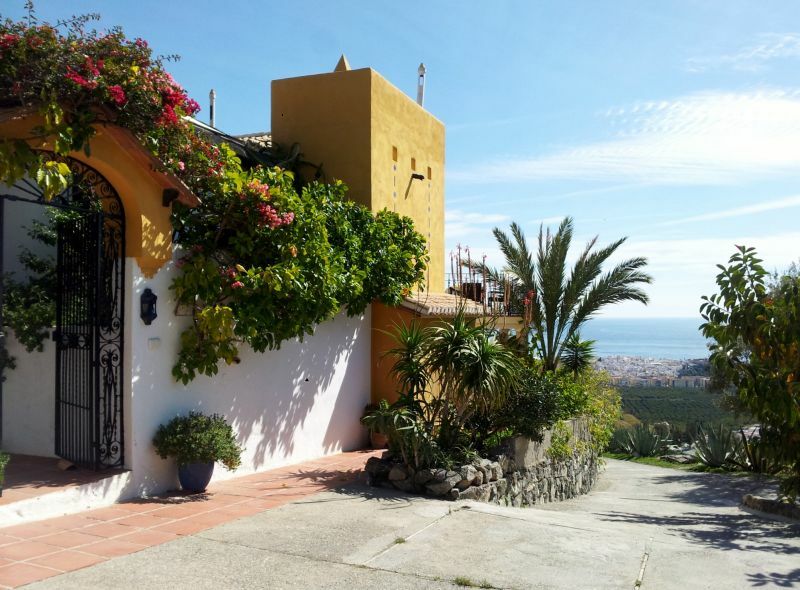 A car is necessary because the house is 2 km from Almunecar. Elisa and Helmut owners are friendly and discreet; environment of the house is nice and the accommodation is impeccable. Lovely owners, very friendly, good advice available if needed and very very discreet, however. Helmut and Elisa in we felt at home. 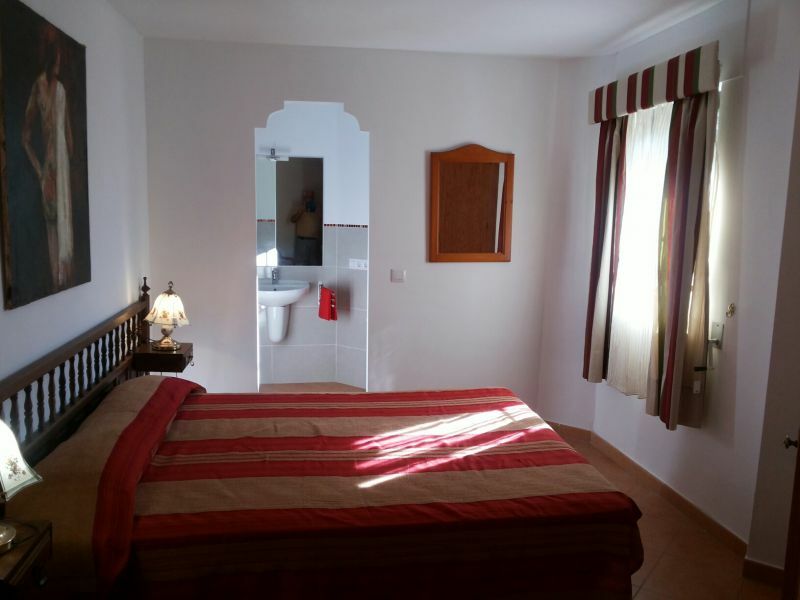 Very nice clean and tidy house, a beautiful garden, a swimming pool at our disposal ... real short vacation we recommend unrestrained and if possible we will return with pleasure. 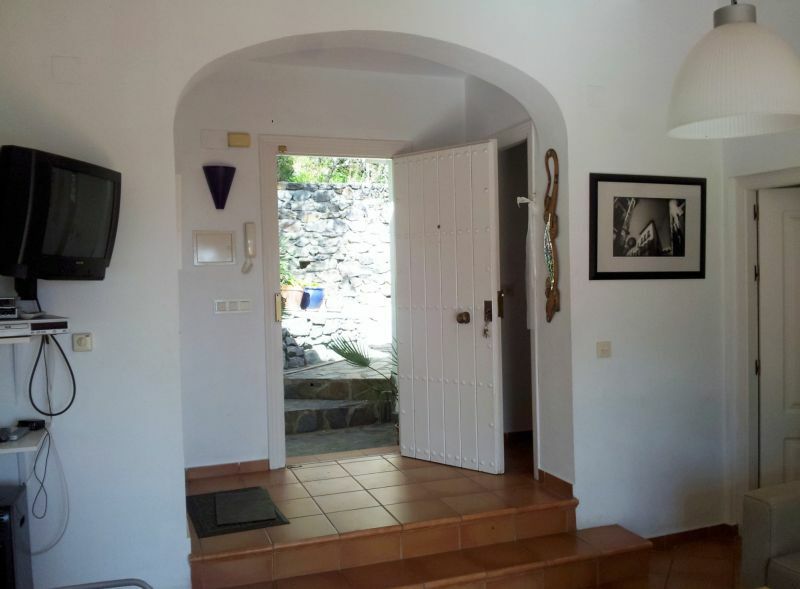 Special offer for winter: 636 euros per month between Nov. and March. For more details, look at the owner's website.